PRAGUE (Sputnik) - Slovak President Andrej Kiska, whose term expires in June, said Sunday he wanted to create a new political party and run for prime minister. The ban impacts the significant Hungarian minority living in the country's south, who often sing Hungary’s national anthem during football matches, as well as at religious and other events. BRATISLAVA (Sputnik) - Lawyer Zuzana Caputova has won Slovakia's presidential election as she took 58.4 percent of the vote after results from 99.96 percent of poling stations were counted, the Slovak Statistics Office said in a statement. Zuzana Caputova, a lawyer and anti-corruption campaigner, is expected to win Slovakia’s presidential election on Saturday, after garnering 40.5 percent of the vote in the election’s first round two weeks ago, while the country’s ruling Smer-SD party candidate Maros Sefcovic received just 18.7 percent. MOSCOW (Sputnik) – The European Parliament passed on Thursday a resolution that condemned deteriorating rule of law in a number of EU countries, including Malta and Slovakia that witnessed murders of journalists, the body said in a statement. BRATISLAVA (Sputnik) - The United States, which is now negotiating a defense cooperation agreement with Slovakia, has no intention to build a US military base in the central European nation or permanently station its troops there, US Ambassador in Bratislava Adam Sterling said on Monday. 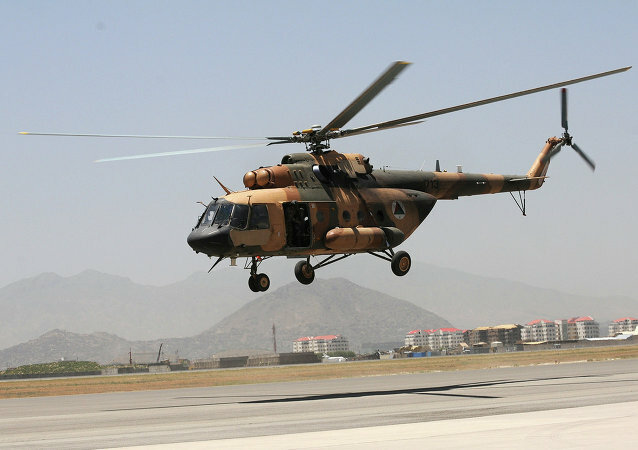 MOSCOW (Sputnik) - Russian Helicopters holding told Sputnik on Monday that it disclaims any responsibility for safety of operation of another Russian-made Mi-17V-5 helicopter in service with the Afghan air force, which has been illegally overhauled by the Slovak company LOTN. 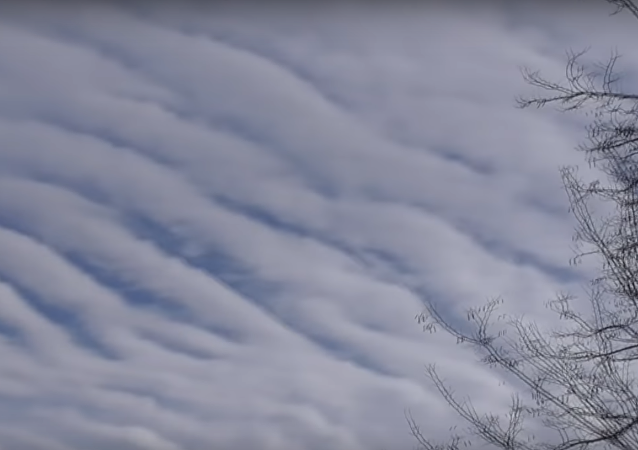 The origin of this peculiar auditory phenomenon seems unclear at this point, with people suggesting that it may either be a product of weather control experiments attributed to the legendary HAARP program or an elaborate hoax. BRUSSELS (Sputnik) - NATO Secretary General Jens Stoltenberg said on Thursday that the alliance’s enlargement to the east was not a provocation against Russia, dismissing such assessments as the concept of spheres of influence that should be left behind. Earlier, the Russian team eked by Canada 2-1 at the 2019 IIHF World Junior Championship, taking place in Vancouver. 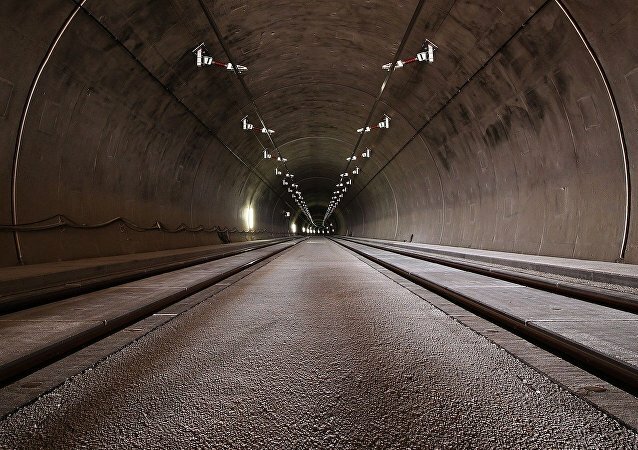 According to police, the incident occurred shortly before 5:00 am in the Borik tunnel near the city of Poprad in northeastern Slovakia. A subsequent alcohol test proved to be negative. The driver it seems fell asleep at the wheel, suffering from a bout of “microsleep”. PRAGUE (Sputnik) - Slovakia may become the latest country to reject the UN-proposed global pact on migration after the parliament voted against it on 29 November and asked the government to do the same. PRAGUE (Sputnik) – Slovakia will not sign the Global Compact for Safe, Orderly and Regular Migration, known as the UN migration deal, the country’s prime minister, Peter Pellegrini, said on Sunday. The Polish President's remarks came a week after former Polish Defense Minister Antoni Macierewicz described Nord Stream 2 as the "noose around Warsaw's neck." The Slovakian jewelry house Aurum has made headlines due to its promo campaign titled “Hypocrite,” which aims to inform customers about their low prices for diamonds. The two ministers have reportedly discussed a wide range of bilateral issues and a number of international problems, focusing on the Organization for Security and Co-operation in Europe (OSCE) agenda.